Betsy and Michael came to Triad Event Lighting with a unique challenge. 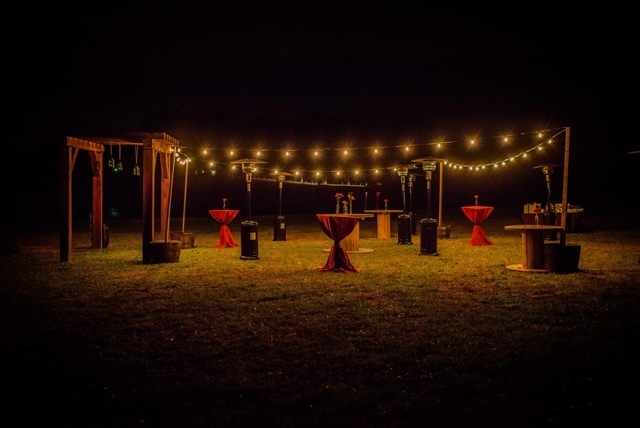 They asked us to create a warm beautiful rustic chic feel for their reception at the Farm at Brush Arbor in Concord, NC. Working alongside one of our favorite planners, Kelly Martin of Head Over Heels, we were able to exceed all of the couple’s expectations.